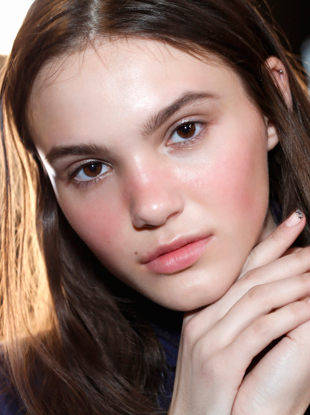 The laziest way to get radiant, glowy skin by the time you wake up. 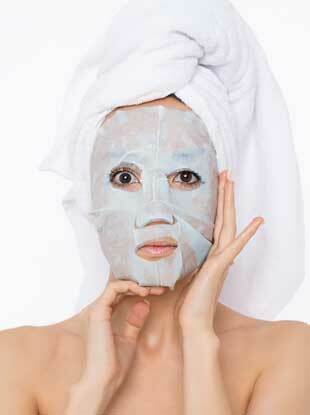 Make the most of your masking. 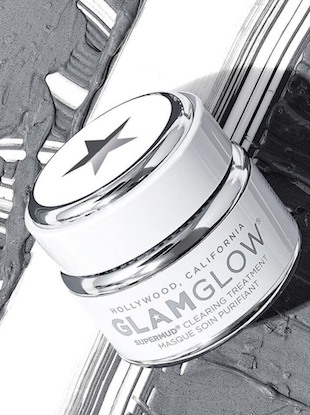 Get that glowing and radiant complexion you've always dreamed of. 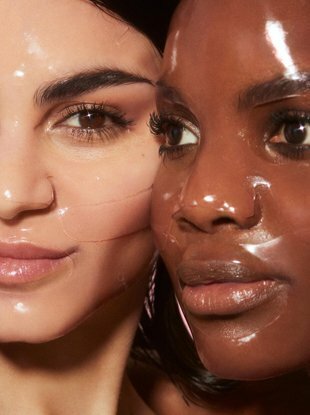 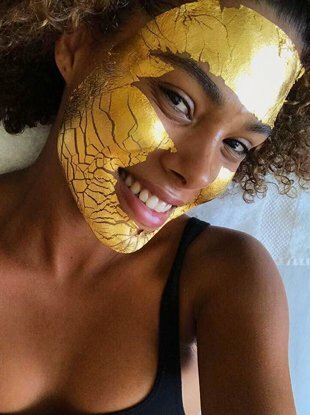 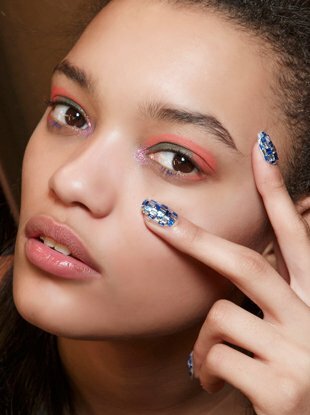 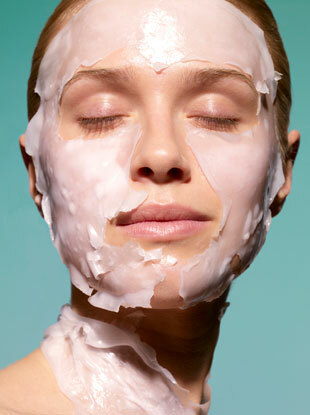 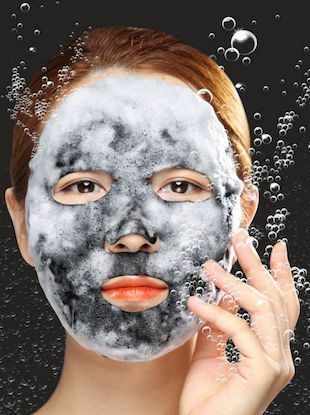 Is Double-Masking the Next Skincare Trend? 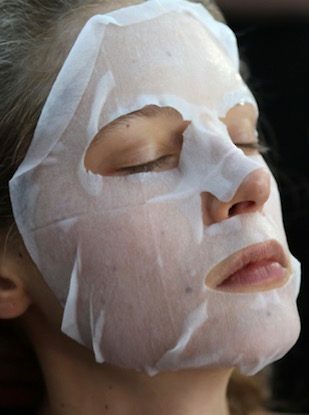 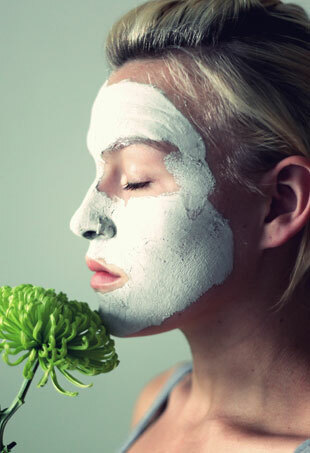 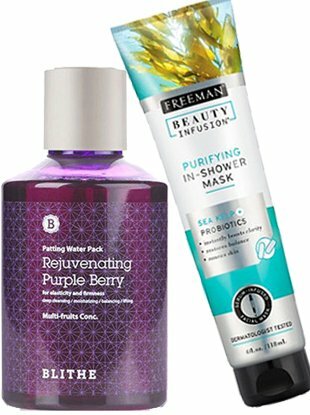 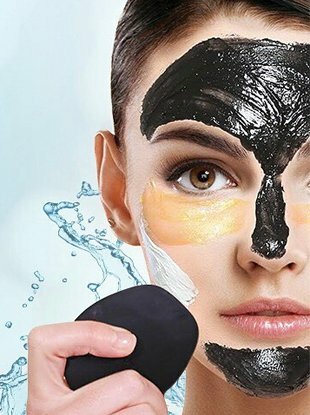 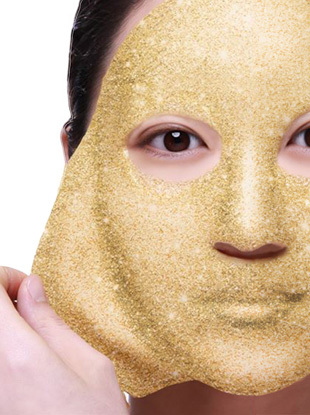 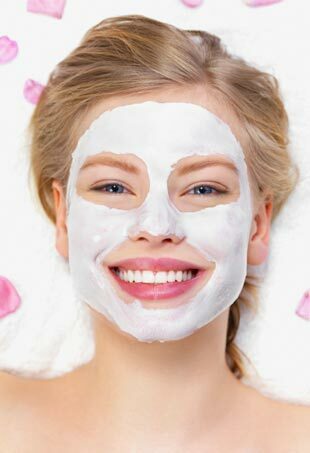 The new secret to extra glowy and healthy skin. 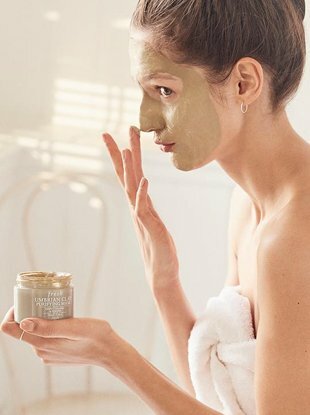 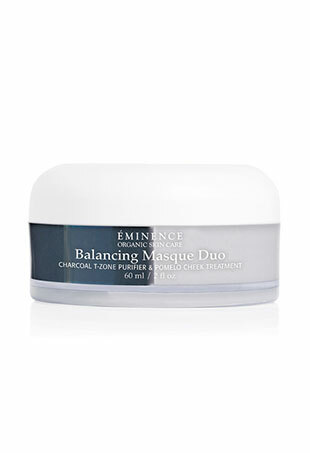 From gel to clay, we break down the five most important masks to target all your skincare concerns.